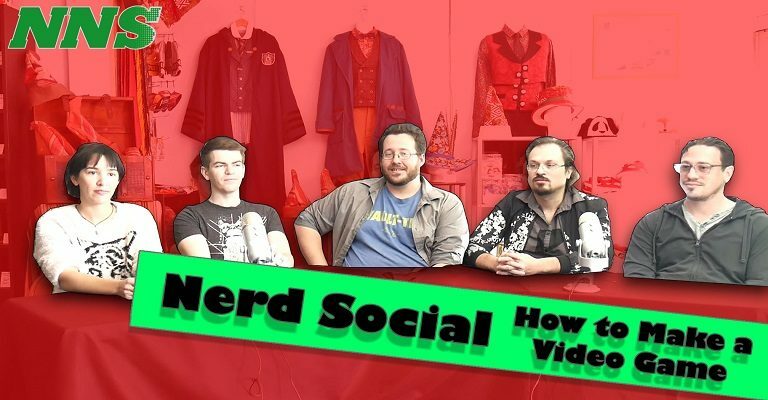 Nerd Social is a new show from Nerd News Social, where the Host. Eric, gets together with four experts and talks about certain topics that are interesting, helpful, or needed in society. For our fourth episode, the experts discuss what it takes to make a video game. Jason Leon – VP of Engineering / Jam City Inc. Check out Refract Games here. Check out Jam City, Inc. here.